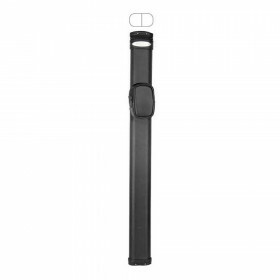 McDermott 75-0901 soft black nylon pool cue case hold 1 2-piece pool cue. 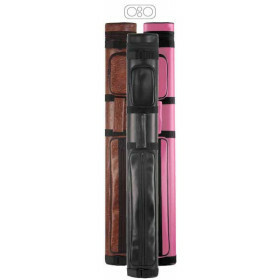 Protect your pool cue investment with a high quality pool cue case from McDermott. 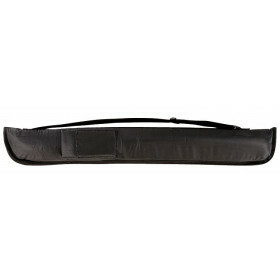 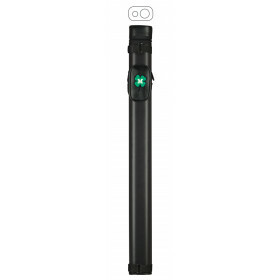 This black soft case provides the protection you need at an affordable cost. 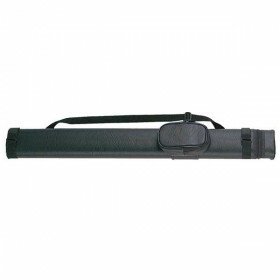 Made from Cordura nylon with a felt-lined interior, this cue is perfect for carrying your pool stick to your weekly league night. 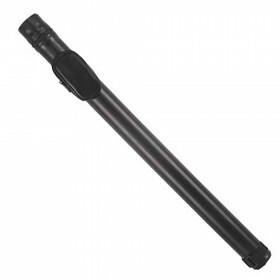 Holds 1 2-piece pool cue.